Carmelo Ruiz. Blog de un periodista / A journalist's blog: Is food really becoming scarce? Is food really becoming scarce? 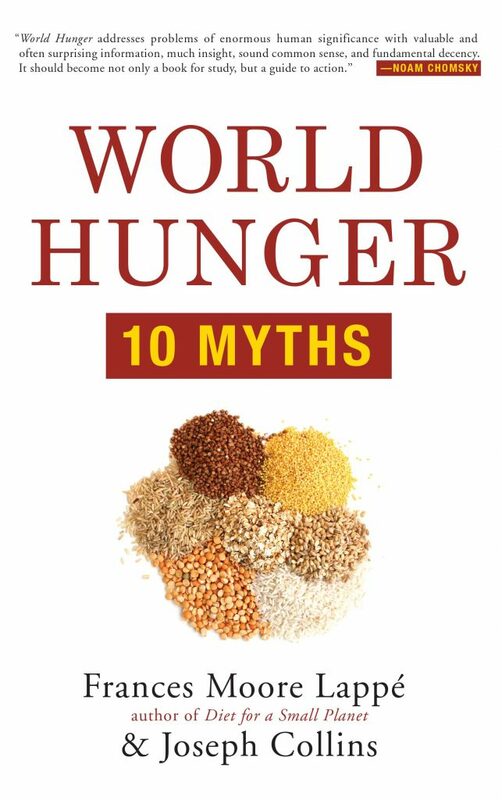 That food is becoming scarce because demand and population growth are outstripping supply is an article of faith that is rarely ever examined let alone questioned in mainstream environmental policy circles, or in major news media. The latest incarnation of this unquestioned conventional wisdom comes from commentators and popular science writers who have recently soared to literary fame with their public speaking, books and flashy media presentations. One of these is journalist Joel Bourne, senior editor ofNational Geographic magazine and author of The End of Plenty. “With skyrocketing population and tightening grain supplies spurring riots, revolutions, and immigration around the globe, experts now say we must grow as much food in the next four decades as we have since the beginning of civilization to avoid a Malthusian catastrophe”, says Bourne onhis web site.